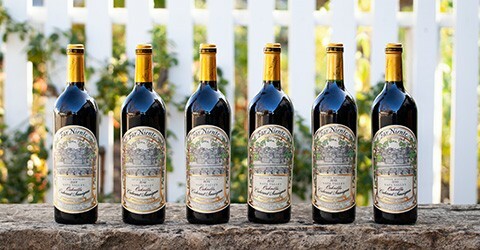 Experience our most celebrated Napa Valley and Russian River Valley wines, in showstopping sizes. Available in elegant 1.5-Liter and 3.0-Liter sizes, these limited-production selections elevate any occasion, from weddings to at-home entertaining. 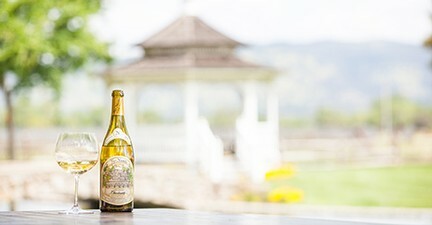 From a cool-climate Chardonnay with melon and citrus notes to a Cabernet that is both plush and elegant, replenish your spring wine collection with these must-haves for brunches, afternoon gatherings, weekend getaways and parties that last all night. 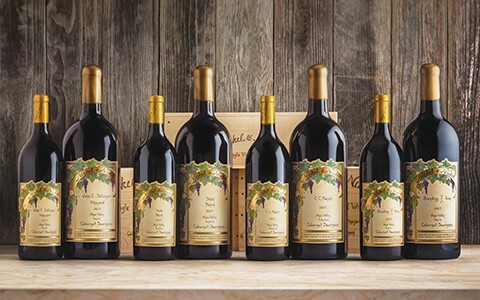 Explore our selection of limited-production winery exclusives, including the all-new Nickel & Nickel Kenefick Ranch Cabernet Sauvignon, rare Far Niente Cave Collection releases and more. You won't find these one-of-a-kind selections anywhere else.